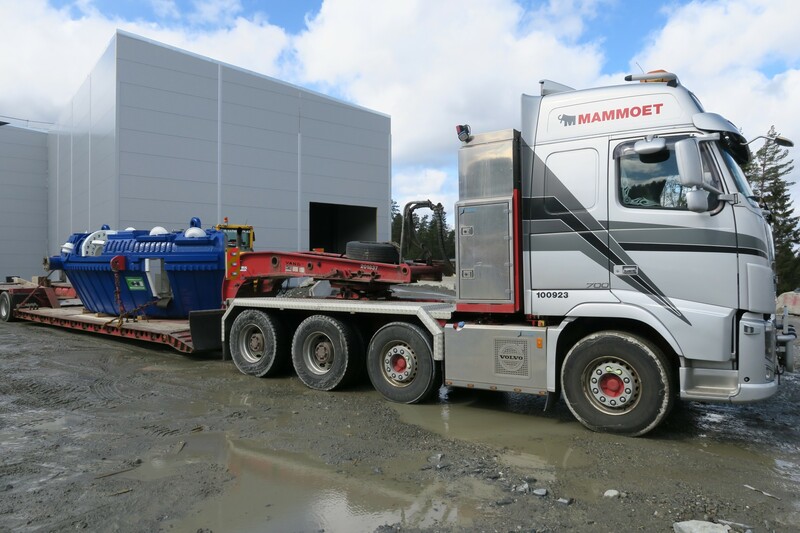 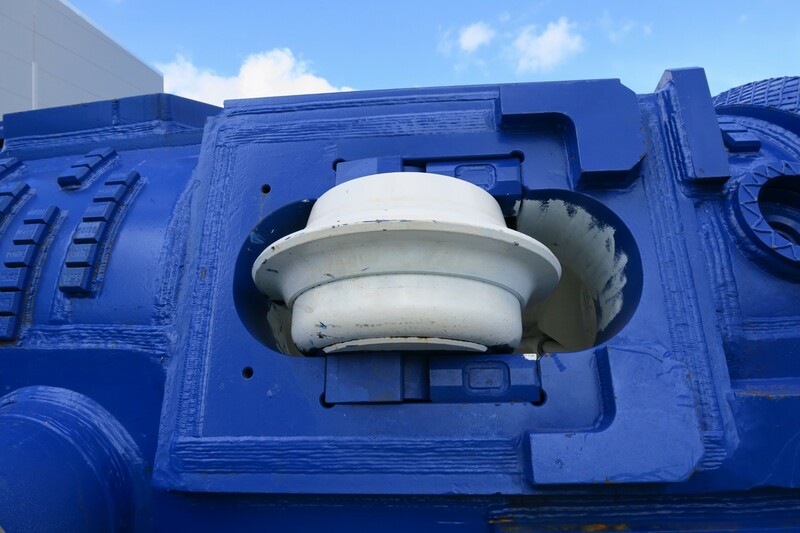 Parts of the first Follo Line Tunnel Boring Machine (TBM) has arrived Norway and the construction site. 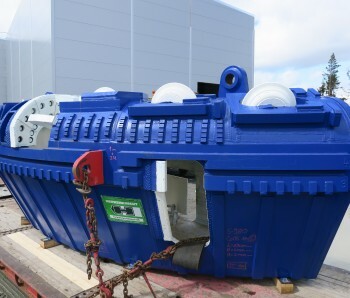 This first shipment included segments for the big cutterhead. 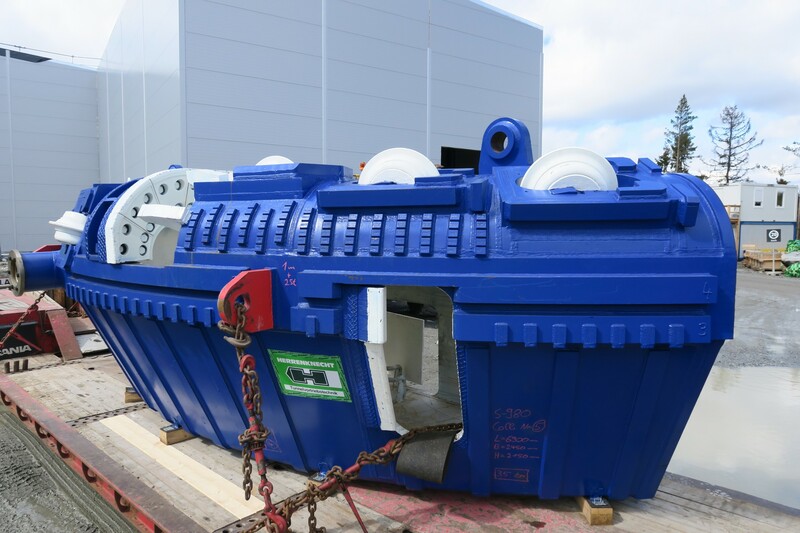 This is the first of four similar TBMs which will be used in the construction of 18,5 km of the tunnel at the Follo Line Project, a tunnel which will be the longest railway tunnel in Scandinavia when it’s completed in 2021. 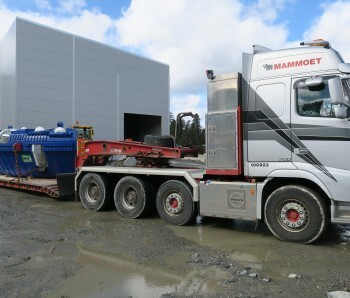 The first TBM-shipment arrived the port of Fredrikstad Thursday 28 April, and was transported to the construction site in Oslo, where it will be assembled. 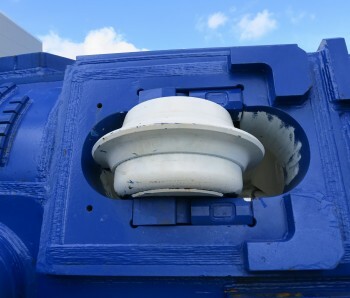 More shipments will arrive the following weeks, and later the next TBMs will arrive. 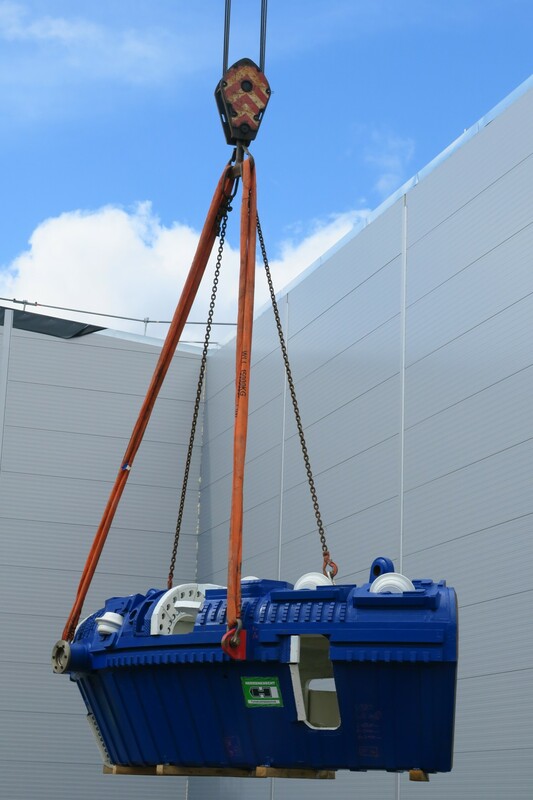 All four TBMs are first assembled at the Herrenknecht factory in Germany, before they are taken apart and transported to the site. 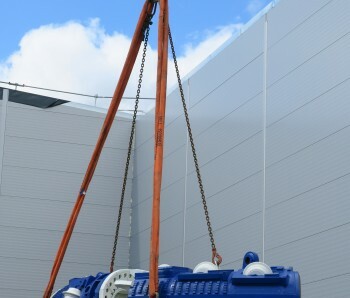 1 km inside the mountain they will be assembled in gigantic halls, before they start their excavation journey, two towards Oslo and two towards the city of Ski, a journey which is estimated to end in the winter 2018.